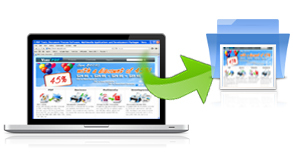 Convert HTML page to PDF file with more options. Save webpage as PNG or JPG with more options. Developers can use the API to convert HTML pages to PDF in their applications. All the conversions are processed on VeryPDF cloud servers, developers only need to send the proper arguments to the API. Besides converting HTML to PDF, the API supports image conversion. Developers can use the API to convert HTML webpage to image formats including PNG and JPG. The API can not only convert HTML to PDF and image, it also supports many options for set file descriptions and page properties. Developers can use these options to make the output files as they want. Save webpages as PDF files. Convert HTML pages to images (PNG and JPG). Support options to set image resolution, size and color depth. Support options to set page size for PDF. Support option to set PDF title. Support option to set PDF page layouts. Adding headers and footers to output PDF file. 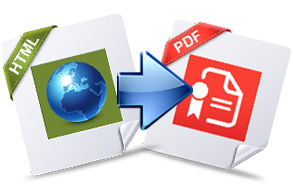 Convert PDF page to HTML webpage.It has a GUI and command line interface for different requirements. Convert HTML to images, PDF, PS, EPS, and Office document formats in Windows Mac OS X and Linux. Convert HTML to PDF, PS, JPG and other image formats. 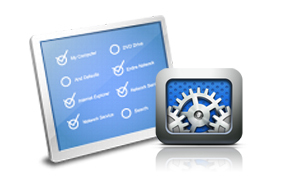 It can also convert EMF, WMF and RTF to PDF and images.